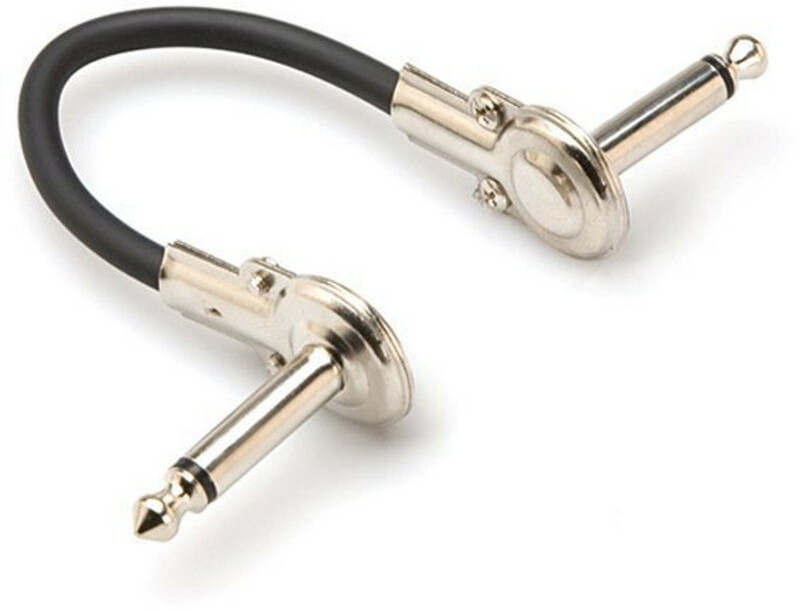 The Hosa IRG1005 cable is designed to interconnect electric guitar pedal effects. 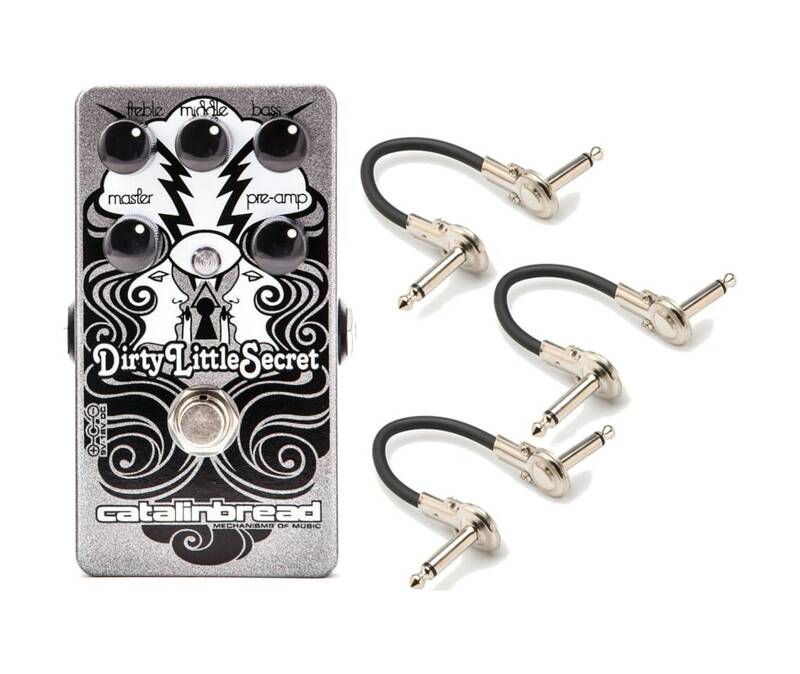 Low-profile, right-angle plugs allow close spacing of pedal effects on pedalboards. 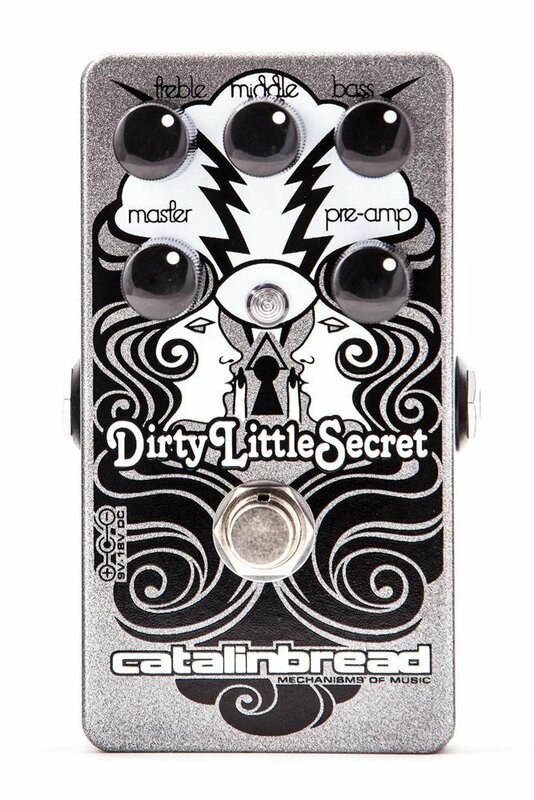 Catalinbread has a whole new Dirty Little Secret. The authentic Marshall sound of the MKII version has been redesigned around a new JFET for an even more substantial sound and greater tone sculpting versatility, with two independent circuits each delivering the distinctive sound of a classic Marshall Amp. Unlike a common overdrive, the JFET creates its viscerally satisfying tone without op amps or diodes for a richer, more organic sound, and the new three knob EQ is designed more closely to the tone-stack found on a Marshall preamp with an added Middle control.